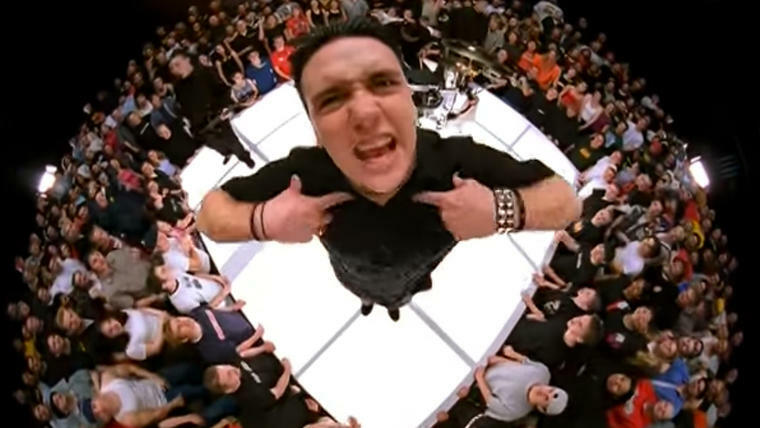 Rap metal outfit Papa Roach have confirmed plans for a lengthy new UK tour. The band hit Reading and Leeds this summer, and will return in Spring for a full run across the country. New album 'Who Do You Trust?' emerges in the New Year, and the group will match this material to some of their classic singles. Opening in Southampton on April 13th, the tour hits Exeter, Bristol, and London, before veering up to Manchester and Leeds. Stretching all the way to Aberdeen, the tour closes in Birmingham on April 29th. Tickets are on sale from 9am this Friday (November 30th).